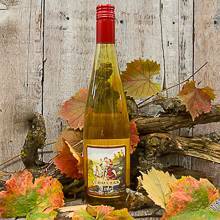 An elegant dessert style wine produced from 100% pure honey. Enjoy it in the tradition of the Kings of Medieval England as a hot, mulled drink. Enjoy cold for a sweet, silky-smooth wine cooler.